Using our 360° diggers and dumpers that are up to 8 ton in size, we are able to design and construct ponds and lakes of all shapes and sizes. 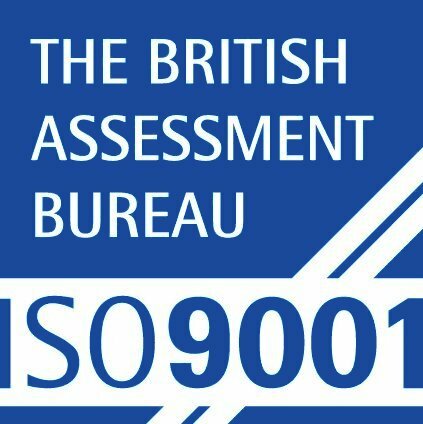 We provide a fully comprehensive service, which means that all work is undertaken by our skilled labour force whose considerable experience means the quality of the project is never compromised. 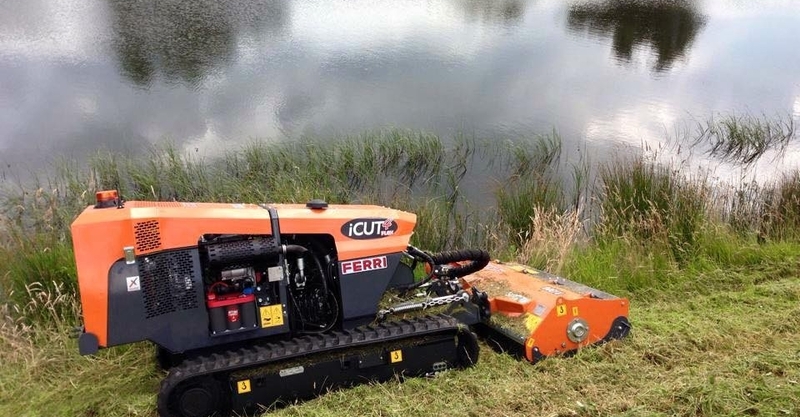 If the construction of larger lakes is required, where bigger machinery may be needed, we maintain excellent relationships with several hire companies to enable us to be remain efficient and competitive .